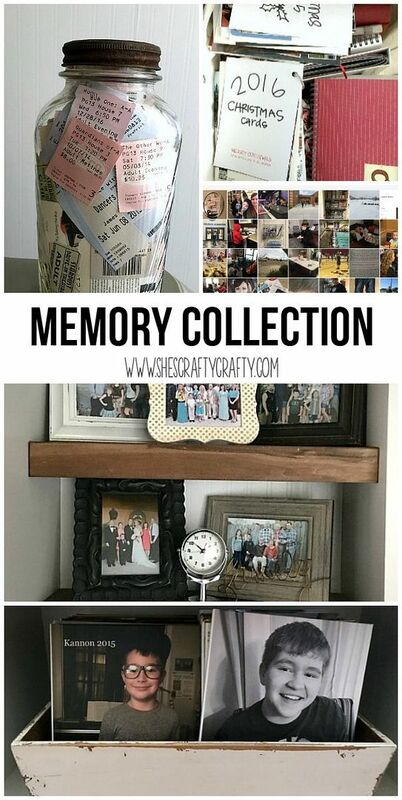 I'm an avid memory collector! I used to be a big time scrapbooker. full of photos, thoughts and memories. the traditional scrapbooks I used to make. I collect memories for my family. 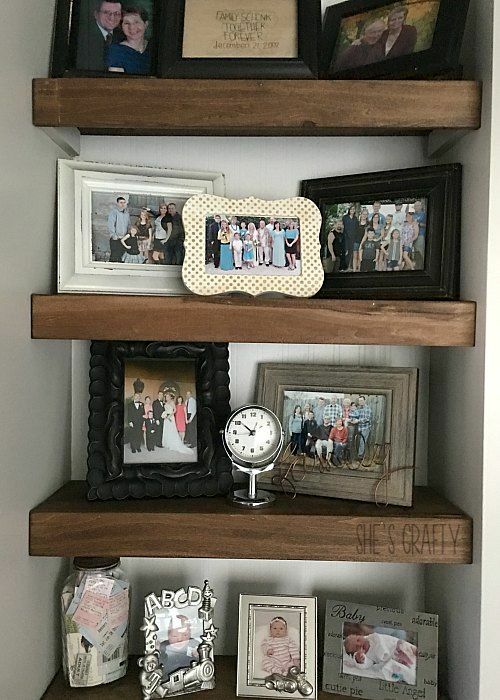 I have shelves in my dining room that I display our family photos. I walk by here and look at these photos multiple times a day. 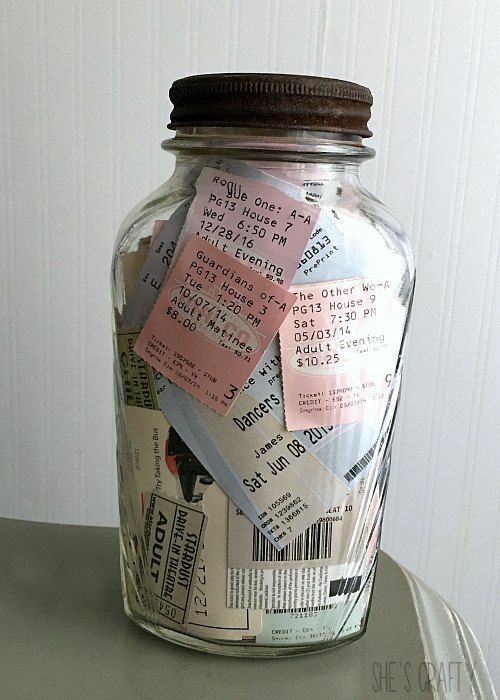 our ticket stubs in a memory jar. the movies, concerts and other events we have attended. 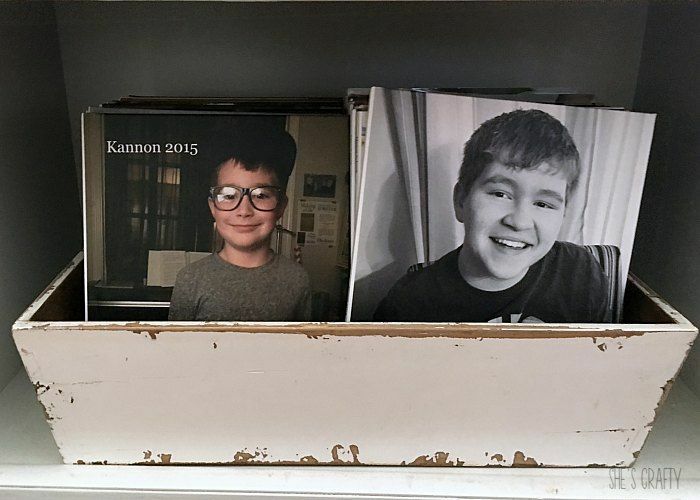 Every year, I make my kids photo albums. my kids in a folder. Then I make a photo album with every single one of the their photos. My kids love to look at their albums. Lots of good memories here! 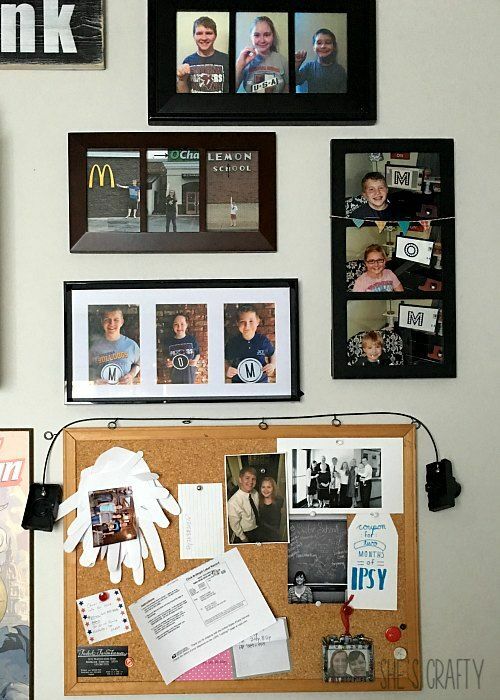 I have a gallery wall in my office that is a memory collection. every year for Mother's Day. I also love to put things on my cork board to remind me of good times! or our activities or things I want to remember. Then I collect them in the app. then download them to my computer. Then I put them in our yearly photo books. 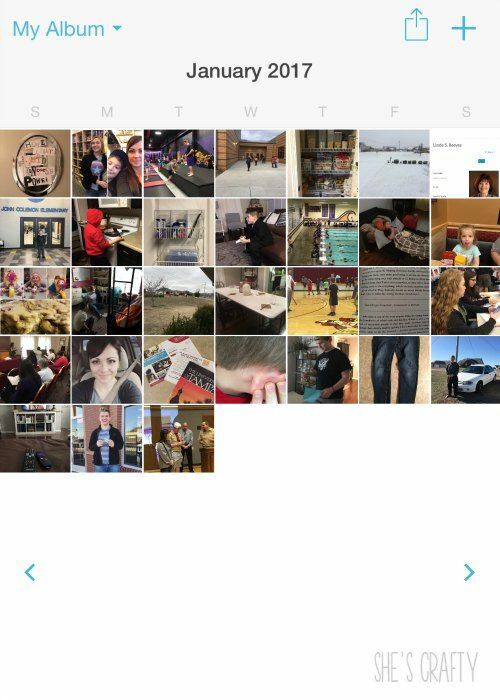 How do you record your memories? 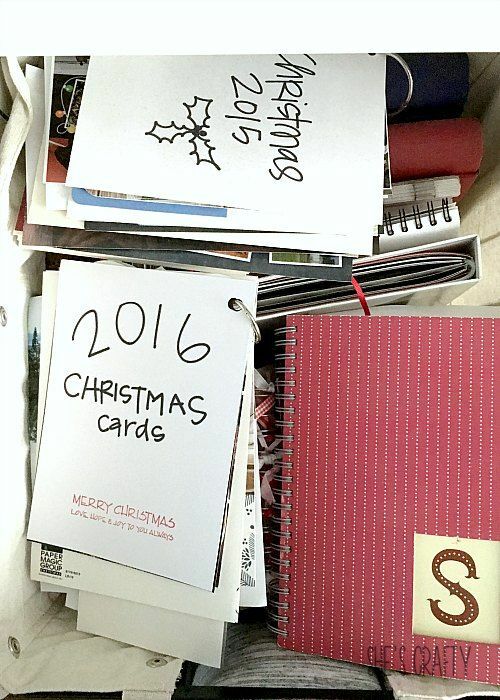 Well, I am very unorganized about it! It's all over the place. So your phone app is intriguing! I want to do better because like you, I love to collect the memories. Now I need to figure out what to do with them. 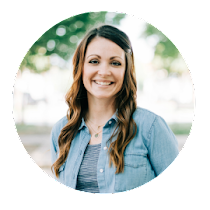 “She's Crafty is a participant in the Amazon Services LLC Associates Program, an affiliate advertising program designed to provide a means for sites to earn advertising fees by advertising and linking to amazon.com"